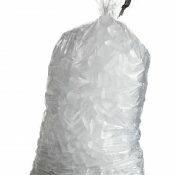 We supply and deliver bagged ice all across the GTA. 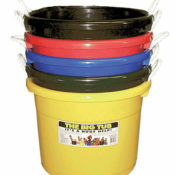 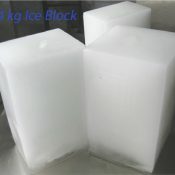 We sell both cubed and crushed bags of ice in various sizes, as well as 4 kg ice blocks. 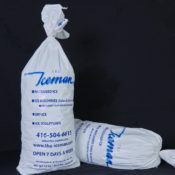 We cater to orders both large and small and give you the option of rush or regular delivery , or on site pick up at our downtown Toronto location. 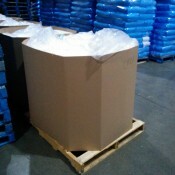 We proudly distribute Arctic Glacier Premium Ice because of its commitment to quality, cleanliness, and purity. 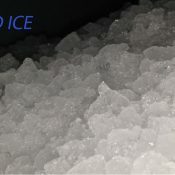 The Iceman and Artic Glacier exceed government food safety standards through regular lab testing and analysis.